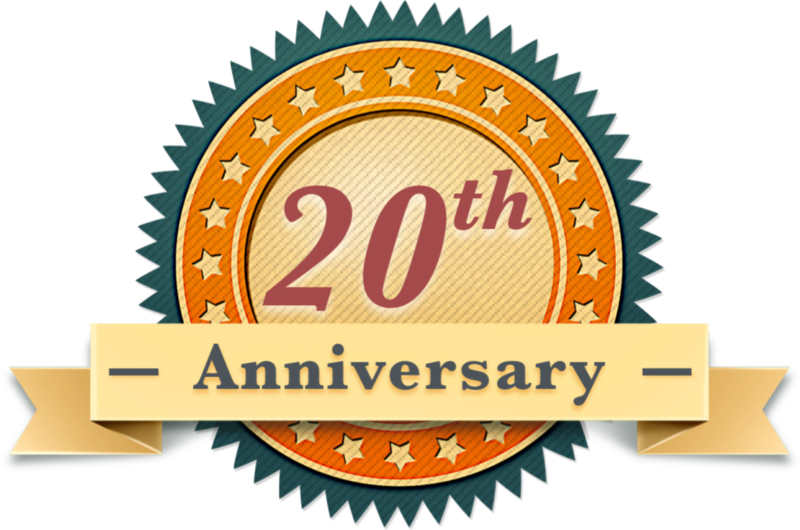 We are already one month into the new year, and one month away from fishing licenses expiring. Time to get out and take advantage of some hard water, as well as some more great hunting opportunities. 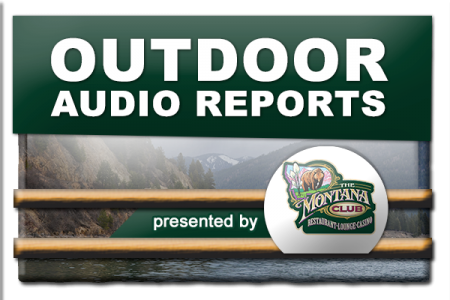 Hear all the border to border reports from the latest episode of the Montana Outdoor Radio Show.